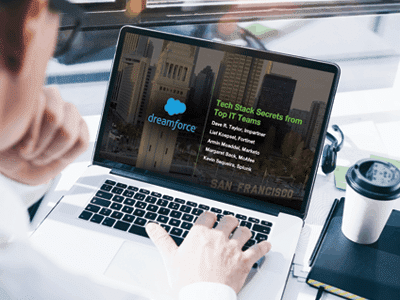 The CRM battlefield has been leveled. 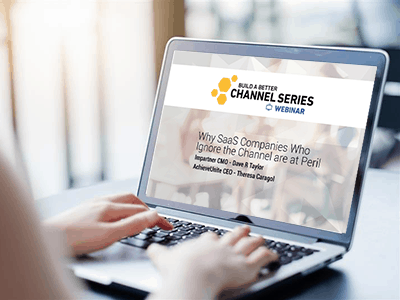 If you are one of the 80% of companies who sell through the channel, you are leaving money on the table if you are not using modern, PRM solutions. 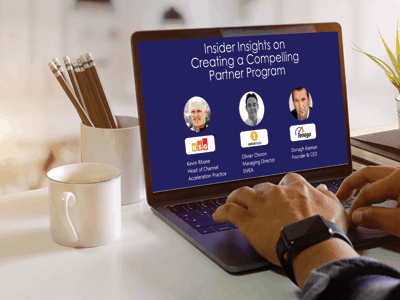 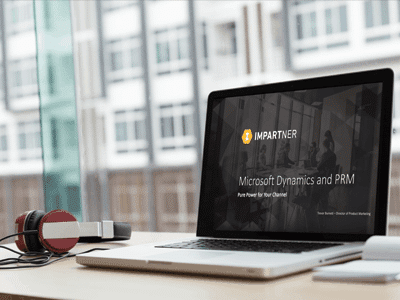 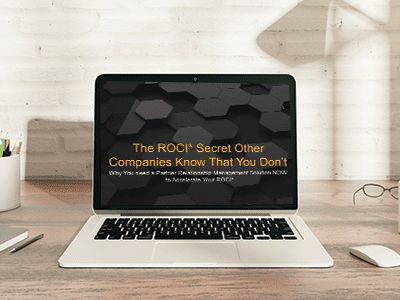 Join Impartner CMO Dave R Taylor to learn more about why PRM is new CRM, and why it's the single most important ingredient to managing your channel, accelerating your ROCI, and winning competitive battles.